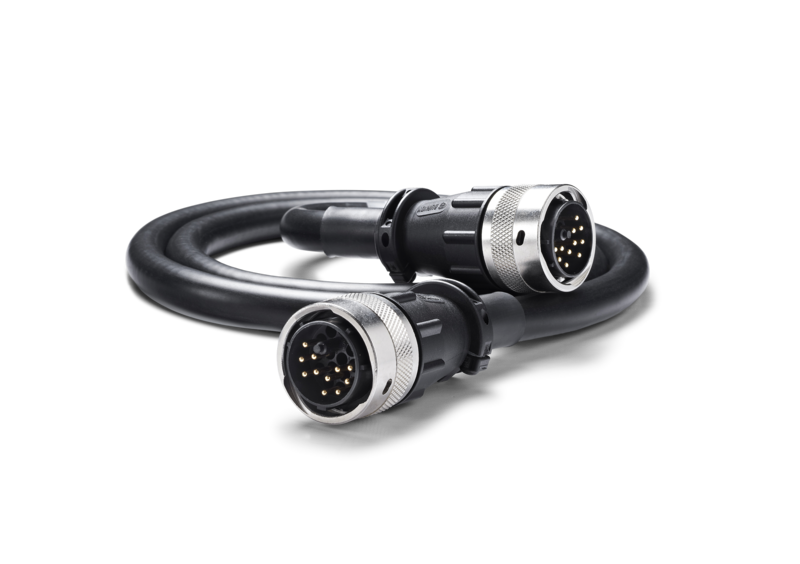 Burndy cables carry both signal and power, and feature dedicated, multi-pin, locking connectors. They are used with several of our power supplies and care should be taken to ensure that the correct cable is used in each application - the configuration of the cables varies with the particular units that are being linked. The SXPS Burndy variant is used for the CDX, NDS, NDX, ND5 XS, DAC and HDX source products. There is also a Burndy variant for use with the SUPERLINE phonostage and the SNAXO and SNAXO BMR crossovers. Consult with your Naim Audio specialist retailer to make sure you have the right Burndy connectors for your system.